Rare and intimate color photos of Adolf Hitler, breathtaking nocturnal drone photography, celebrity yearbook photos you HAVEN’T seen, what Hiroshima looks like today, and stunning Ellis Island immigrant portraits. 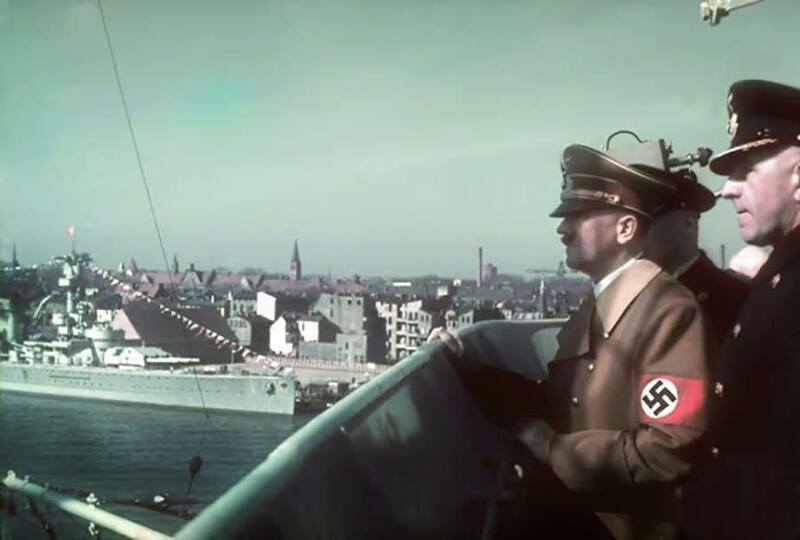 As Adolf Hitler shocked the world, Hugo Jaeger documented it all on film. 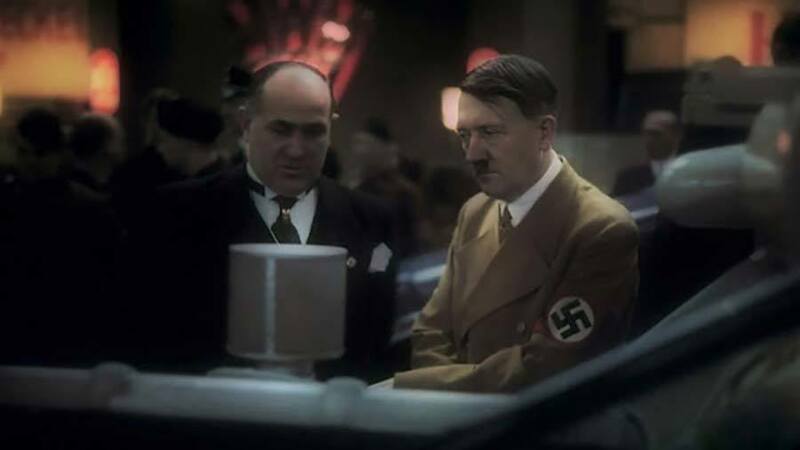 Before and throughout World War II, Jaeger served as Hitler’s personal photographer, taking approximately 2,000 photographs of the fuhrer in color, a rarity of the time. When the war came to a close, Jaeger, afraid of being arrested for taking the photos of an internationally wanted man, hid the photos in a briefcase. A bottle of cognac may have saved Jaeger from troubles with the law: When American troops opened his briefcase holding the photos they were distracted by the alcohol, opening it up and splitting it with the photographer. 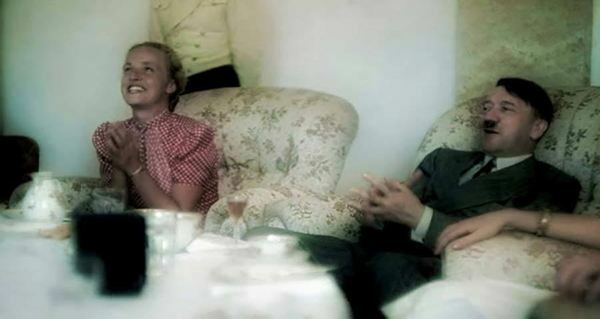 In 1965, after having hid the photos in several glass jars outside of Munich and a bank vault, Jaeger sold the photos to Life magazine. You can see more of them at Vintage Everyday. 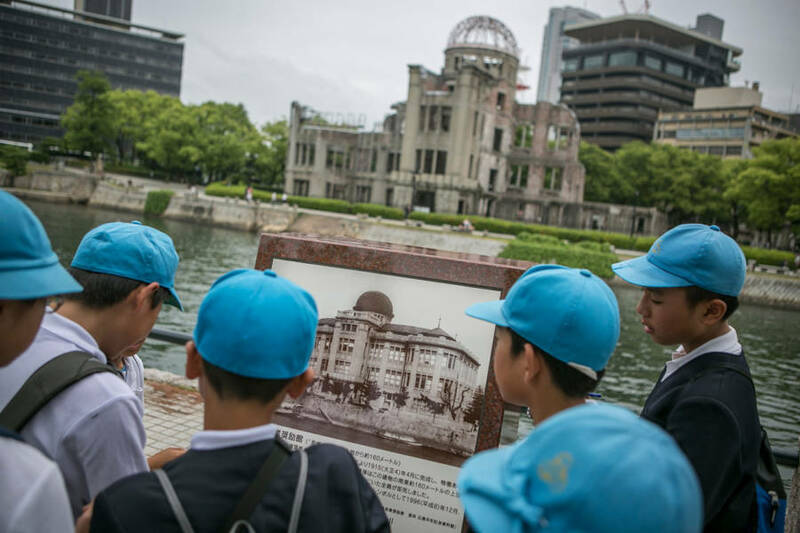 Jean Chung/Getty via The Atlantic Schoolchildren look at an old photograph of the Atomic Bomb Dome before the bombing. Last Friday, President Obama became the first sitting U.S. president to visit Hiroshima, Japan. 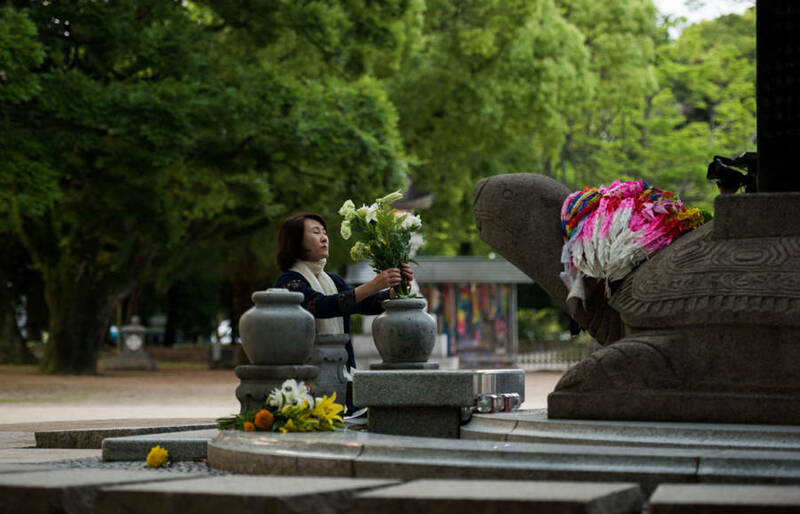 This symbolic trip came nearly 71 years after President Harry S. Truman made the contentious decision to drop an atomic bomb on the city during World War II. President Obama’s historic visit has sparked significant interest in what Hiroshima looks like today. And thanks to these photographers, we have some striking images of the city and its inhabitants. View more at The Atlantic. 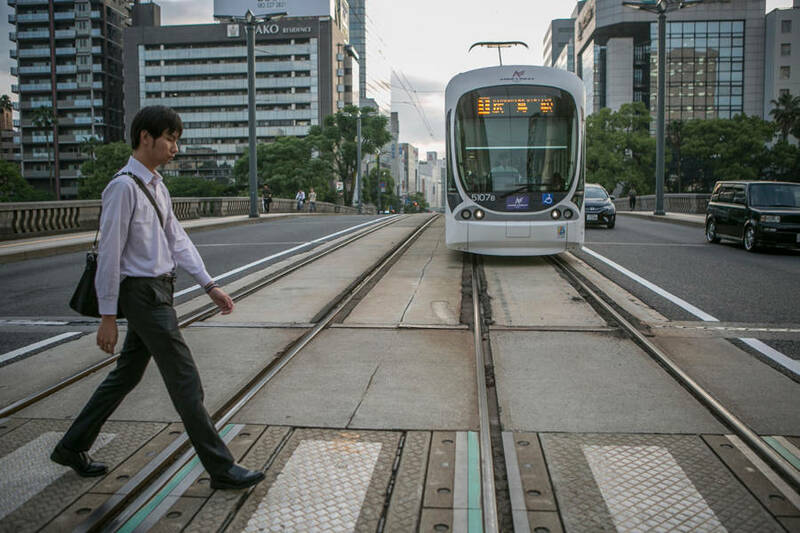 Jean Chung/Getty via The Atlantic A man walks on Inaribashi. 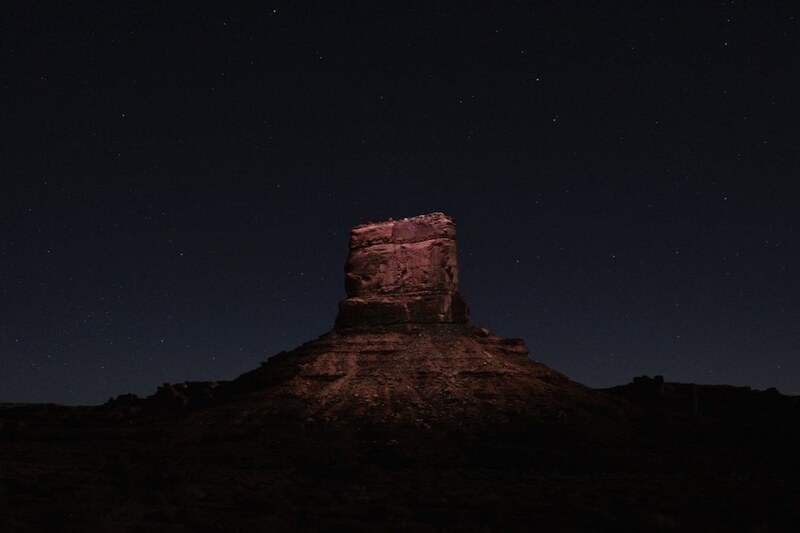 Photographer Reuben Wu uses a drone to light nocturnal landscapes from above, a technique that provides a unique view of what’s below. 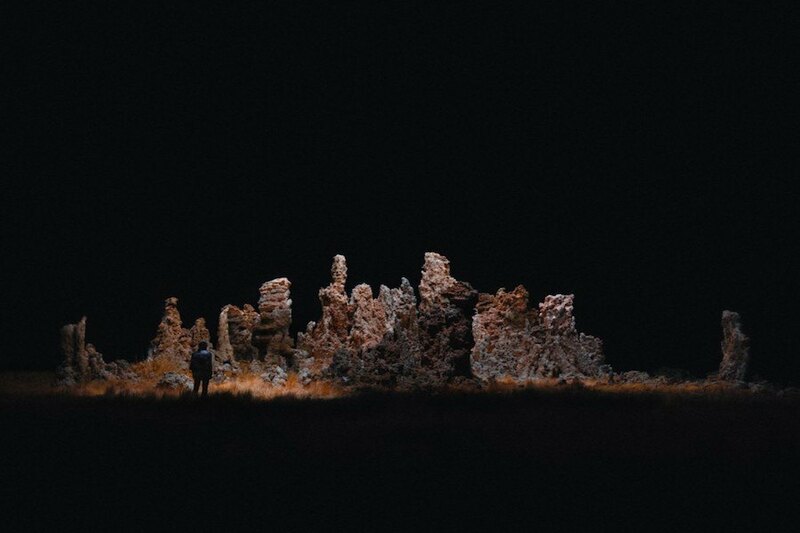 The unusual lighting brings out the landscapes’ features, making them feel even more immense and daunting. Wu picks and chooses the features he wants to highlight, leaving the rest of the scene to melt into blackness. 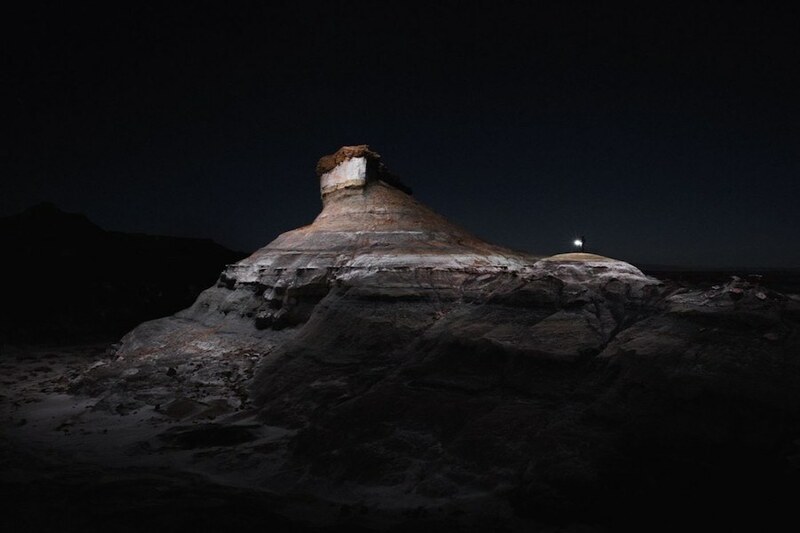 “It’s about the portrayal of the landscape in a way that’s fresh and defies the expected,” Wu says. Check out more photos and a video explaining the process at Wired.